Yovana Mendoza, aka Rawvana, is a raw vegan advocate and influencer who inspires others to live a raw vegan lifestyle through videos. Yovana sold brand deals and meal plans on her booming online blog, where she created a thriving community of followers. And from the looks of it, Yovana was thriving on the lifestyle she was preaching. 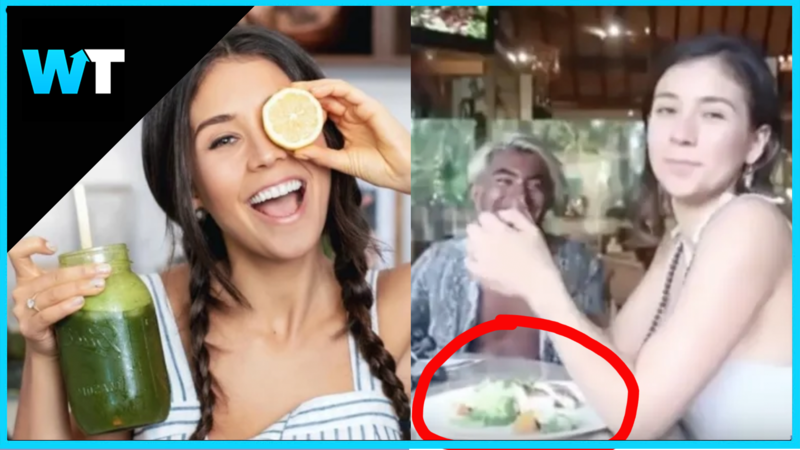 But just last week, Yovana was caught eating fish in a fellow blogger’s video. And a firestorm ensued. Not necessarily because she was eating fish…but because she was lying about it. 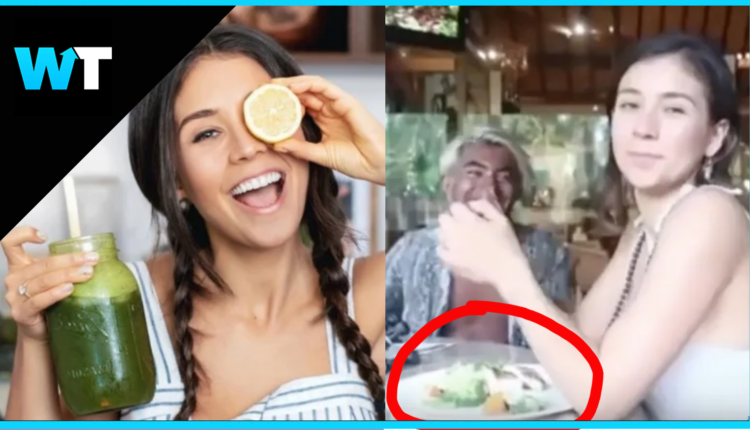 This video titled “This is What is Happening” details Yovanna two year health battle while on the vegan diet. After dealing with extensive health issues and listening to the advice of trusted doctors, Yovanna finally decided to start incorporating eggs and fish back into her diet and her health improved. Though, she admitted she wasn’t quite ready to begin advocating for her new diet. But her followers were not having any of it. Yovanna’s fans are realizing that just because someone has a YouTube channel and brand deals…it doesn’t mean they’re being 100% honest. Diet and lifestyle channels have long been criticized by professionals in the medical field for promoting scientifically-dubious beliefs as an alternative to seeking medical treatment. In 1998, a new term called “orthorexia” was coined as an eating disorder associated with an obsession with proper or ‘healthful’ eating. Although being aware of and concerned with the nutritional quality of the food you eat isn’t a problem in and of itself, people with orthorexia become so fixated on so-called ‘healthy eating’ that they actually damage their own well-being. Do you think Rawvana should have been honest? Let us know in the comments section.